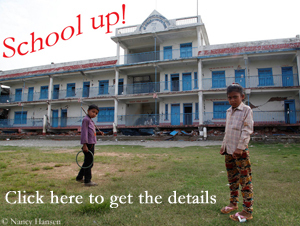 There is a lack of money for their next scheduled project too. 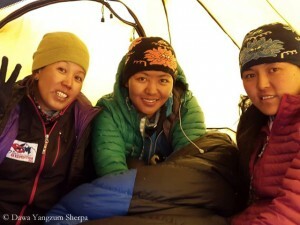 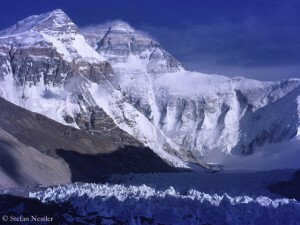 The three female climbers already scaled Mount Everest in previous years: Dawa Yangzum in 2012, the 30-year-old Pasang Lhamu Sherpa Akita in 2007 and the 36-year-old Maya Sherpa even twice: from the South in 2006, from the North in 2007. 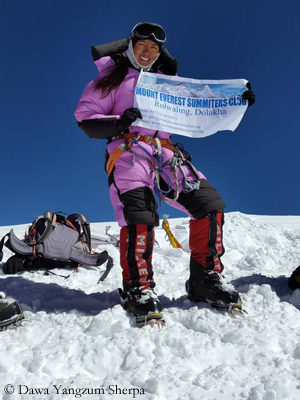 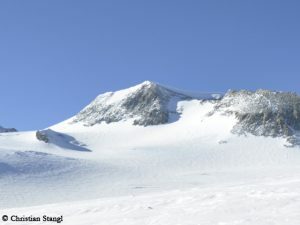 After having climbed successfully the first and the second highest mountain of the world, the trio wants to scale the third highest too, the 8586-meter-high Kangchenjunga in Nepal. The three Sherpani plan to climb via the normal route and to use bottled oxygen above 8000 meters – as they did on K 2 and Everest. “But we don’t have much time for fundraising”, says Dawa Yangzum. 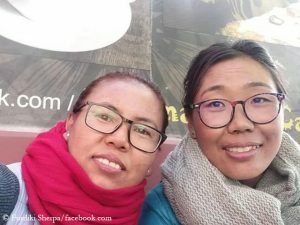 “If we are able to get the money, we are happy and can start anytime.” Perhaps the Sherpani should try crowdfunding. 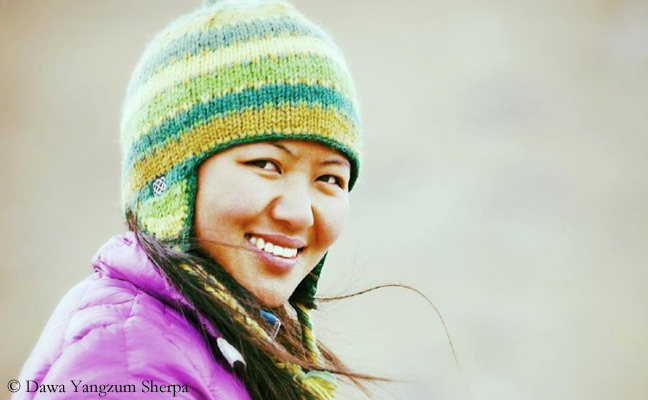 P. S.: Since 1993, when Pasang Lhamu Sherpa scaled Mount Everest as the first woman from Nepal (and died on the descent), 23 Nepalese female climbers reached the summit of the highest mountain in the world.